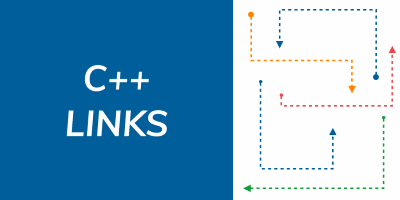 Welcome to new C++ Links - most important and useful articles, podcasts and videos that happen between 6th and 12th of April 2019. 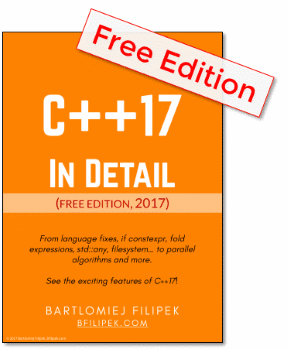 In this week you will find the link to post about co_awaiting coroutines, link to an article how to write spaceship operator with std::tuple & CRTP pattern and many more! In we C++ Weekly episode Jason Turner shows how to write recursive lambda. Bonus 1: There is new c++ conference in Paris, CPPP (C++ Progress-Produce-Push forward).